Mark-Paul Gosselaar and Steven Bochco are renewing ties. Former NYPD Blue star Mark-Paul Gosselaar and the show's creator, Steven Bochco, are re-teaming on a new TNT legal drama. 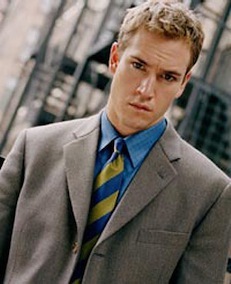 The basic cable network has ordered 10 episodes of Raising the Bar, with Gosselaar cast as "idealistic public defender" Jerry Kellerman. Co-stars include Gloria Reuben (ER) and Jane Kaczmarek (Malcolm in the Middle). 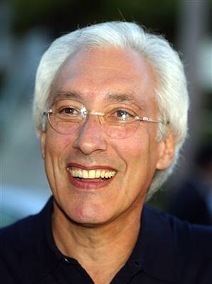 Bochco, who also helmed NBC's longrunning L.A. Law, will be making his first venture into cable TV. An announced marital drama for HBO fizzled several years back. TNT says that Raising the Bar will premiere later this year, pending resolution of the ongoing writers' strike. ***CBS is going into prime-time again with The Price Is Right, which will join the network's Friday night lineup on Feb. 22nd for the first of six specials. Drew Carey hosts, with the incumbent new series Moonlight being eclipsed.